Every year, TMSA acknowledges individual members who demonstrate exemplary service, leadership and results in their volunteer efforts to advance the mission of the association. Jill Schmieg is Chief Strategist of Sol de Naples Marketing and a TMSA member since 2007. This past year, she worked closely with the Education Committee to develop a post-conference workshop on thought leadership, and developed a program to educate through a webinar, whitepaper asset, and series of bylined columns. She also assisted TMSA in adopting intelligent marketing automation and content marketing practices, and presented a webinar on getting the most from marketing automation. Tom Collins is Director of Marketing for Saddle Creek Logistics Services and a TMSA member since 2007. He joined the TMSA Board of Directors in 2016 and developed a new member orientation strategy as part of the Member Onboarding Task Force. He then became the Chairman of the Membership Committee and provide strategic guidance that generated more than 25% growth of individual members in the past two years. Mike Rude is Managing Director – International Marketing for FedEx Services and a TMSA member since 2015. In the last three years, he has become an active member of the Board of Directors as well as an Officer. 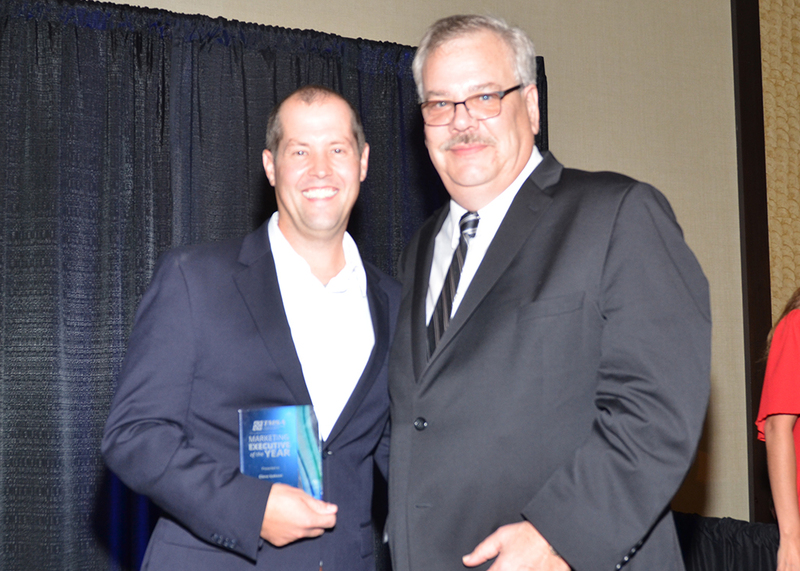 Most recently, Rude was instrumental in providing counsel involving membership benchmark, growth and retention strategy. Don Friddell, Director of Marketing, Kenco, was named 2017 TMSA Member of the Year for his significant leadership as this year's Chairman of the Education Committee. In his role, he led his committee to launch the association's new webinar series, which has resulted in a new webinar each month. In addition, Friddell led his committee in planning a successful conference this year that featured four educational tracks and new networking opportunities in its business model. 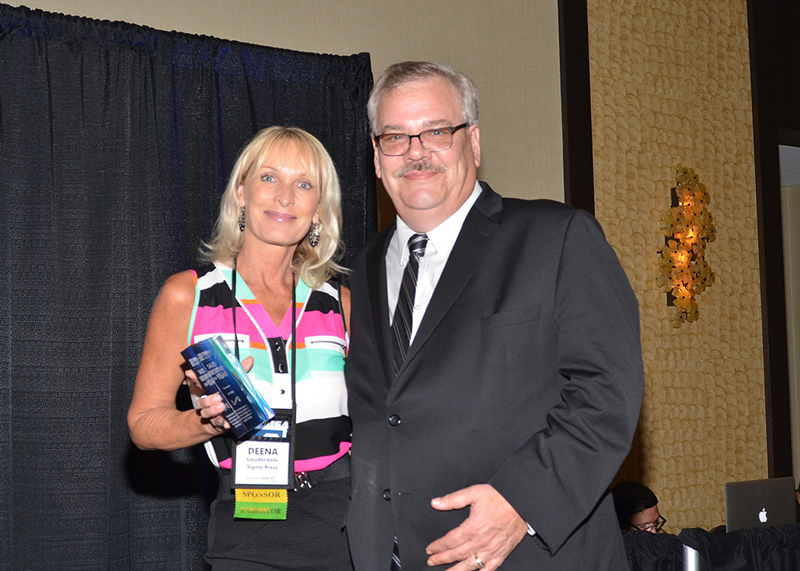 Deena Lauderdale, Vice President of Sigma Printing Services, was named 2017 TMSA Affiliate Member of the Year for her leadership in creating a strategic sponsorship as the 2016-2017 Official Print Sponsor of TMSA. This alliance has helped to elevate the strategic marketing and communication initiatives that promote the mission of the association and also to bring new value to members. Most recently, Sigma also printed an innovative and dynamic New Member Orientation Packet which will help to strengthen the engagement of new members as they become better educated on the opportunities of member involvement. 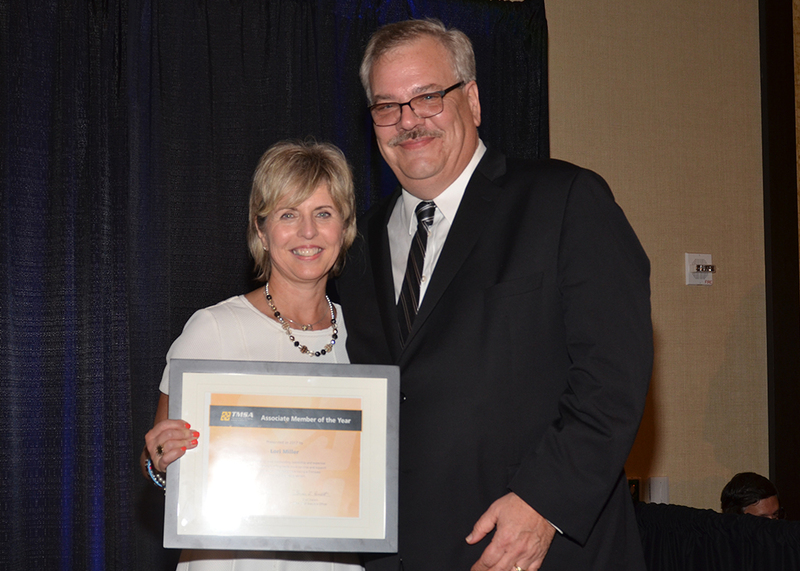 Lori Miller, CEO of exhibitpro, was named 2017 TMSA Affiliate Member of the Year for her vision and leadership in generating a new strategic sponsorship with TMSA that helped to showcase Compass award-winning marketing and sales initiatives at the 2016 and 2017 annual conferences. Her company, exhibitpro, created a creative display that allowed conference attendees to preview the awards - providing TMSA members the opportunity to gain access to best practices in transportation and logistics marketing and sales. Ready to elevate your involvement in TMSA? Join a committee!